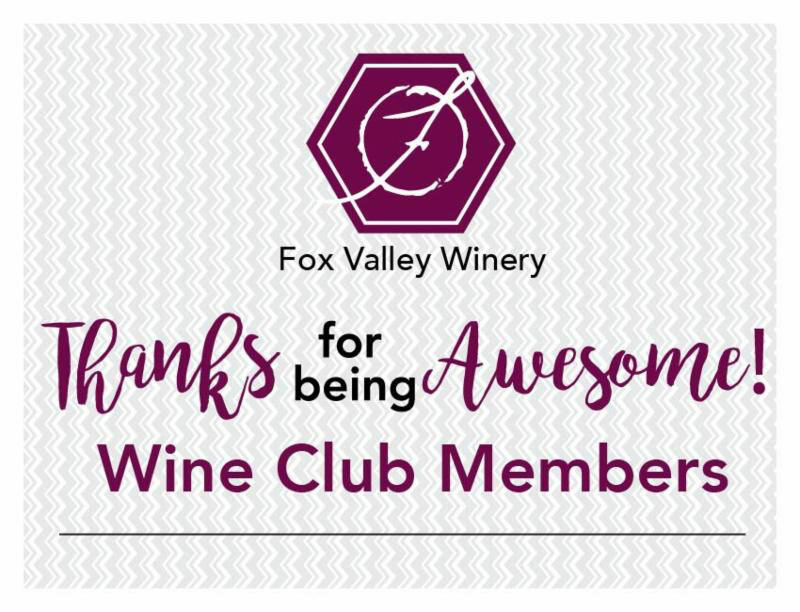 A Special Night For Our Valued Wine Club Members! For More Info (630) 554-0404. Can’t make it this month? Join us the first Thursday of every month!